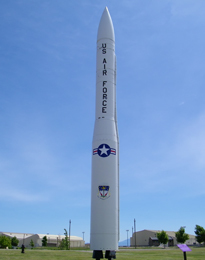 This section of the website is focused on the political aspects of the Minuteman/ICBM missile. Of note, one is likely to find some of the articles listed here, that are also listed on the Missile News section of this website. It is difficult discerning some articles that pertain to news regarding the Minuteman missile, but also fall in the category of having a political slant to it as well. 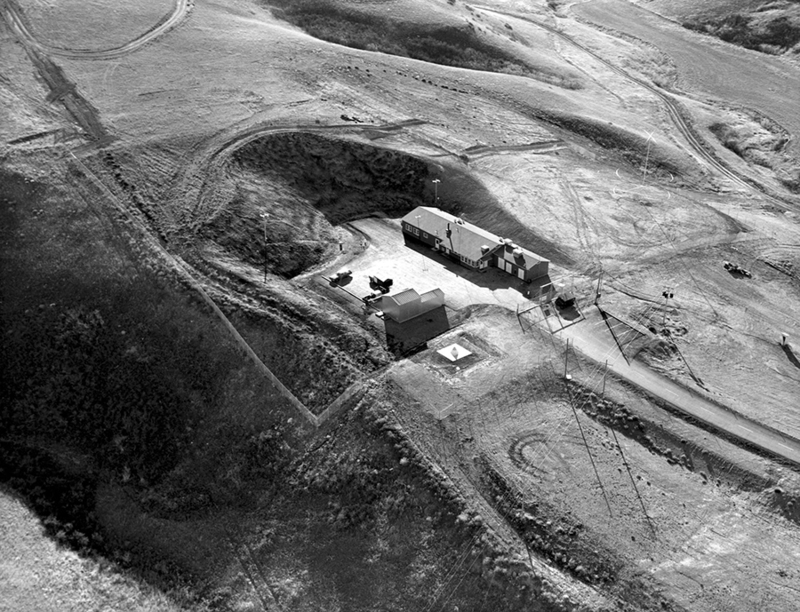 This is an article that touches upon the proposal that the US Air Force was going to drop from 450 deployed Minuteman III missiles, down to 400 missiles, with "50 warm silos" where there would be 50 Launch Facilities that would not have a missile on strategic alert in that LF, for a total of 50 "warm" silos. Given the latest information that Russia is increasing their ICBM force has given the United States pause to actually honor the New Start treaty. Essentially, the Air Force continues to have 450 Minuteman III missiles on strategic alert, with no active plans to drop that number to 50.